Our topic for the second half of the spring term is “Bright Sparks”. In history, we will be finding out about inventions that have changed home life. In literacy and history, we will be reading and writing information books about inventions and inventors. If you have any old irons, kettles, water bottles or any other household items, we would love to borrow them for our class museum. They will be handled with care and returned at the end of term. Science will include exploration of light and electrical circuits. In design technology, we will explore and make levers and sliders. In maths, we will be working on multiplication, division and fractions as well as counting, addition and subtraction. Children will learn number facts, strategies and concepts. They will investigate and solve problems. Our topic for the first half-term in class 1 is "Once upon a time". We will be reading, retelling, acting, inventing and writing traditional stories and fairy tales. In science we will explore and investigate materials and their properties. In art, we will make group and individual sculptures with a range of natural materials. Maths includes learning number facts, calculation, shape, measures and money as well as problem-solving across all these areas. Support at home with learning number facts and trying maths challenges is always welcomed. Children will also learn to type using word and to save and retrieve their work on a computer. Homework in Class 1 is regular reading practice, sight words, spellings, mental maths targets (counting in 2's etc. or times tables) and maths challenges. 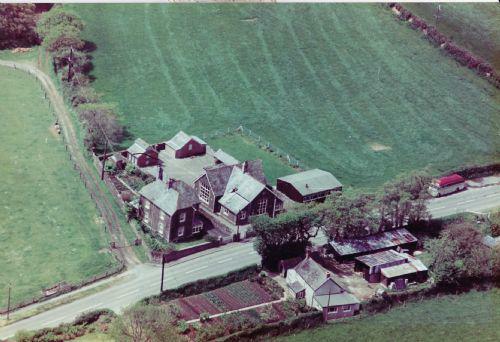 Here is an aerial photograph of our school taken many years ago - possibly in the 1960s ?? In Science we are finding out about animals and plants around the school, ourselves and our senses. In art we are using a range of media to draw and paint portraits of ourselves and our friends. We are exploring our emotions in R.E. and dance. The children will use ICT across all these subject areas, using Word, Espresso, and maths games. They will also program Beebot (a floor robot) and use remote control toys. 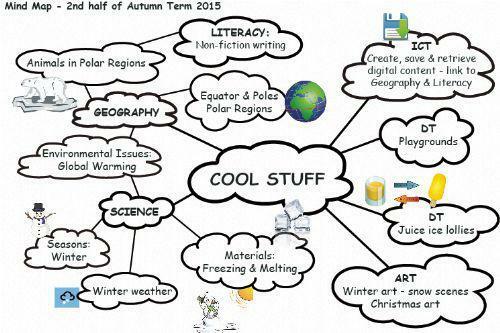 Our topic for the second half of the autumn term is “Cool stuff”, which includes science work on freezing, melting and winter weather. 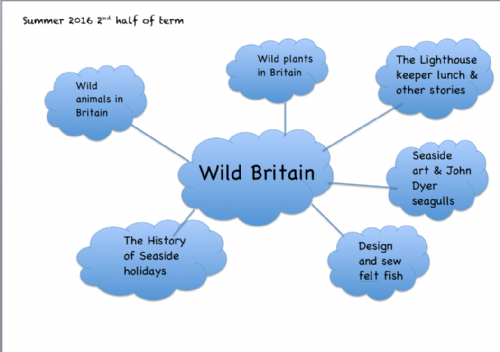 In geography we will be learning about the Polar regions and the animals that live there. We will find the North and South poles on the globe and in atlases and also begin to learn about the 7 continents and 5 oceans of the world. In design technology we will be designing and making model playgrounds, which links with the previous topic of toys. Art will be inspired by bonfire night, winter weather and Christmas. 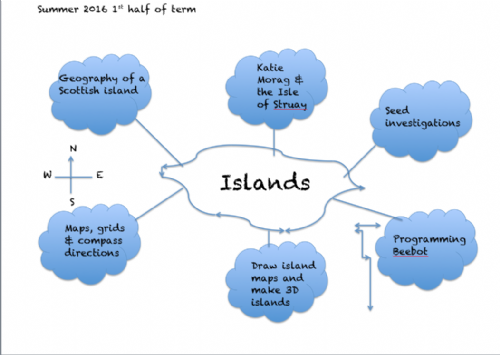 In computing, we will learn to create, save and retrieve work on the laptops, using programs including Word and Paint. We will also be practising for our Christmas play, which is on Thursday 7th of December at 2pm and 6pm in the school hall.. We have quite a lot of the costumes already but may also need some help with costumes. Please talk to Mrs Wawman or Mrs Mills if you can help. 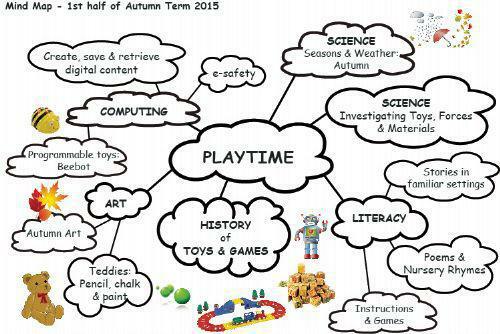 Our topic for the first half of the autumn term is toys and games but we will also be focusing on the weather and seasons. 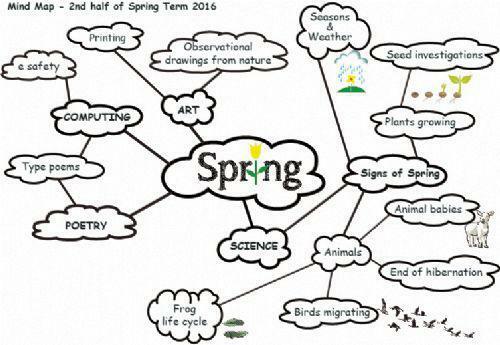 In science, we will observe changes in plants, animals and the weather through the autumn. We will explore and investigate toys and forces. In history, we will describe and compare new and old toys and learn how to find out about the past. We will Find out about and play games from the past. If you have any old toys for our class toy museum, we would love to borrow them. They would be put on display and handled with care and only with adult supervision. Autumn nuts and berries and then teddy bears will be the inspiration for artwork this half term, using a range of media including pencil, chalk, paint and IT. In computing, we will explore programmable toys and learn to create, save and retrieve work on the laptops. In science, will be growing plants that we can eat and learning about healthy eating, cooking vegetable soup and making salads. 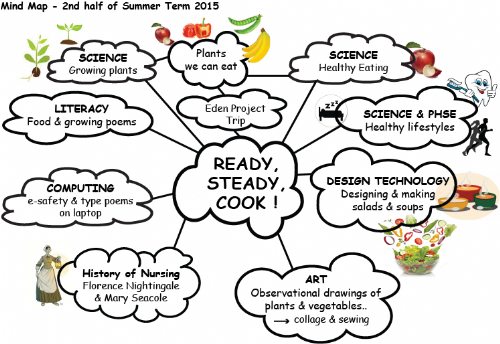 We will also draw fruit and vegetables and use ideas from these drawings to design and make felt collages. In history, we will be finding out about the history of nursing and the lives of some famous nurses: Florence Nightingale and Mary Seacole. 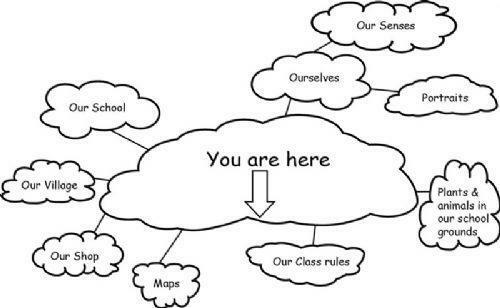 In literacy, we will be learning and reciting poems and learning how to write instructions. 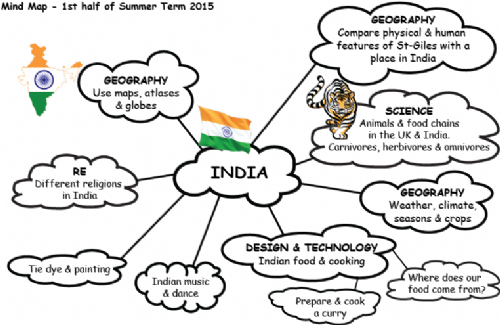 Our topic for the first half of the summer term is India. 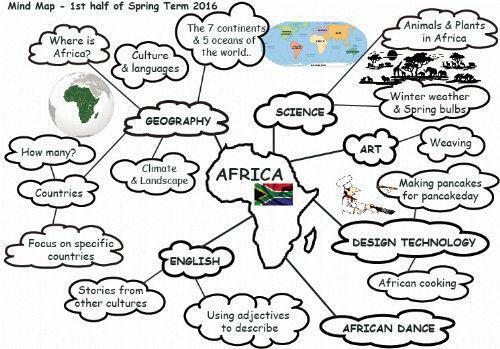 We will be looking at maps, globes and atlases to identify continents, oceans and countries. We will compare the climate, seasons, plants and animals of India with those of our own area and learn a bit about life in India. We will learn about crops in India and cook an Indian meal. In art, we will be learning to tie dye material and exploring printing and weaving. Children can bring in an old or cheap T shirt to experiment on in the 2nd week of term. Results are not guaranteed!! I’ve chosen a dark blue dye; so white, yellow, pink, orange or any light colour may all work well. In the garden, we will attempt to grow some peas and potatoes. If anyone knows a good way to ward off slugs without slug pellets, please let us know! Finally, if you have any old holiday brochures for our class travel agents, we would be very grateful if you would send them in to school. Thank you. Homework in Class 1 is regular reading, learning sight words, spellings and individual maths targets (counting and tables).